Rummage around closets, storage containers, attics and even dumpsters long enough and you’re bound to uncover some hidden gems. That one-of-a-kind Nintendo PlayStation prototype that surfaced last year, for example, had been sitting in an attic for years. My dad found a perfectly good NES sitting next to the dumpster while taking out the trash one night complete with games, controllers and even the necessary cabling to hook it up. It fed my retro desires for nearly two decades before parting ways with it last year. 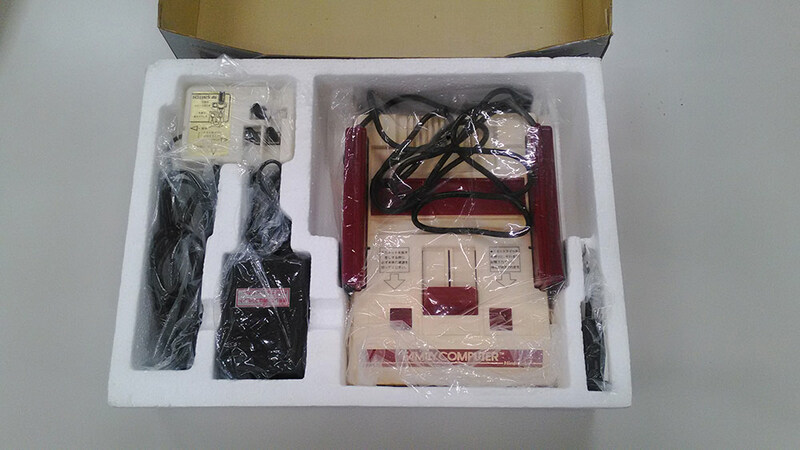 As part of the 30th anniversary of the release of The Legend of Zelda, Nintendo of Japan recently cracked open a few of its old storage closets and found some pristine gear that’ll surely put a smile on the faces of retro gamers. 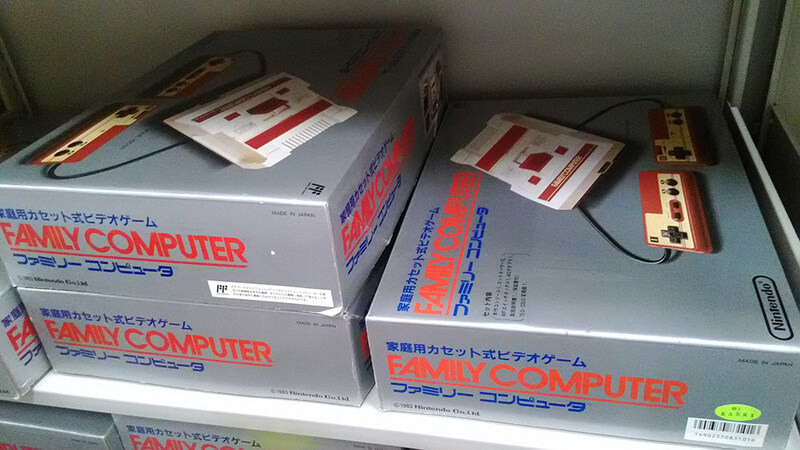 What you’re seeing here are stacks of Nintendo Famicoms and well as the Famicom Disk System. The Zelda that we’re all familiar with came with a battery in the cartridge that allowed players to save their game. 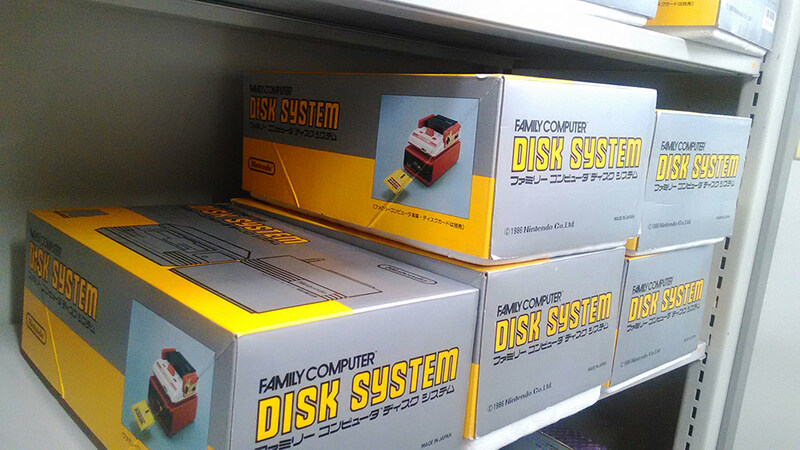 That wasn’t the case in Japan where both the Famicom and the Disk System were needed to do so. Incredibly enough, the gear Nintendo “found” was still new in the box and worked perfectly. One can only imagine what other goodies Nintendo has stored away behind closed doors. With any luck, maybe Nintendo will get the urge to dig deeper and share what it finds with the rest of the world. This is the stuff that makes me really wish we had time machines. What I wouldnt give to be at the famicom launch in 83 if they even had such a thing as launch parties back then. I know this is off topic, but has Nintendo said anything about their new console that was suppose to be out in a few months? Or has it been delayed? Nothing has been announced. Supposedly they are announcing something in November or December. I believe it is Japanese letters on the screen. 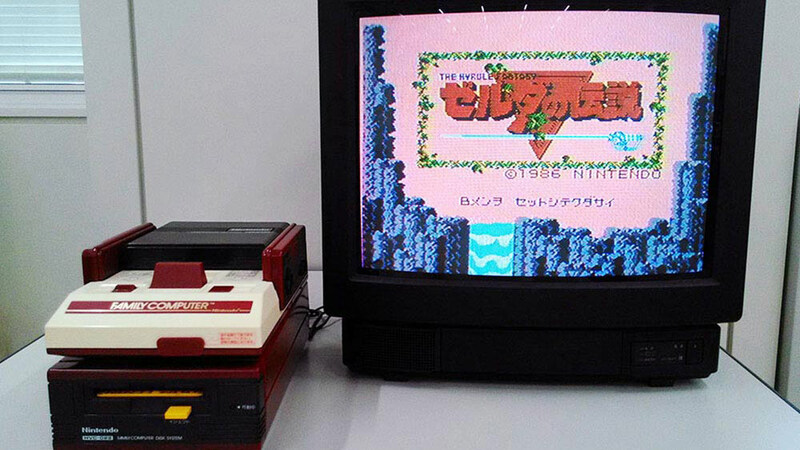 The game/Famicom in the picture was what was released in Japan. Nintendo NX details will be announced in five hours! yup it looks perfect to me. wastedkill and qking like this. Oh, that beautiful thing was the first nintendo system I had, such memories.